A. Improve the prediction participation history: the history is more complete and detailed and easy to front-end query. B. Update the room logic adjustment to make it more reasonable: all parameters outside the room money pool can be updated when the room is closed. C. Functional completeness check before the mainnet (whether there is overflow, positive or negative operation, etc...). D. Genesis block configuration and commissioning of the mainet. 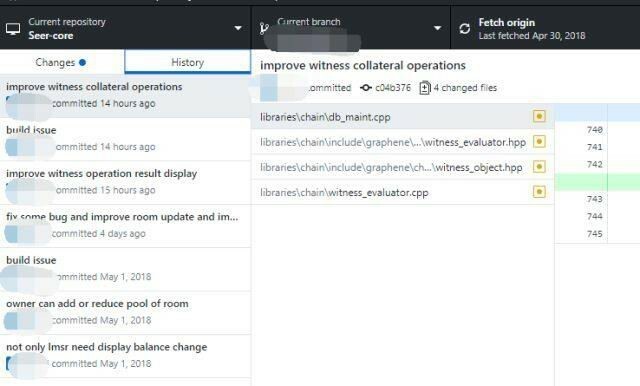 A. Optimize the GUI according to the public beta feedback: adjust the page display logic of the room update, and change the margin history account. B. Complete inspection before the mainnet. 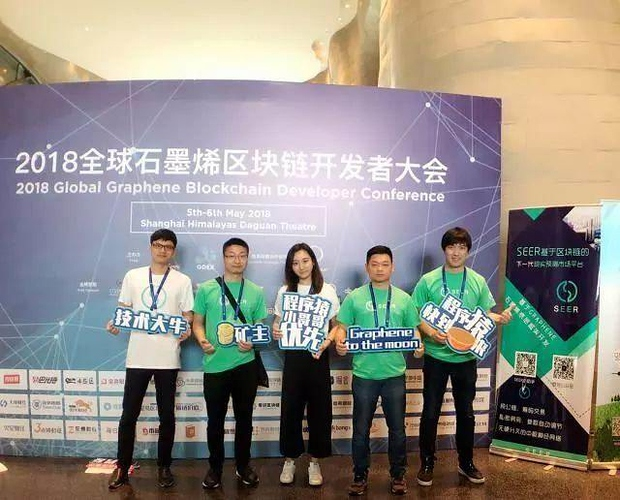 On May 5-6, the 2018 Global Graphene Blockchain Developers Conference was held at the Shanghai Himalayan Center Grand Stage. 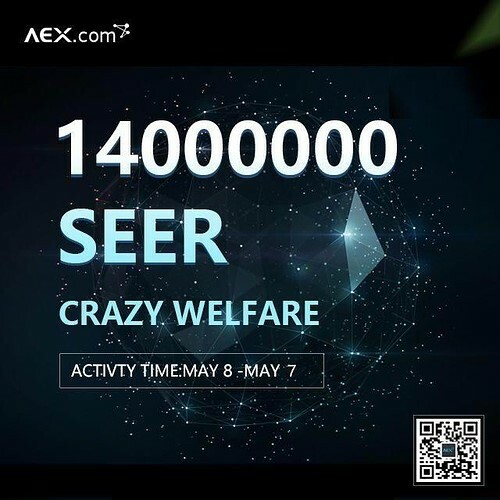 The world's top graphene technology makers and blockchain participants gathered together to talk about blockchain technology endless possibilities. 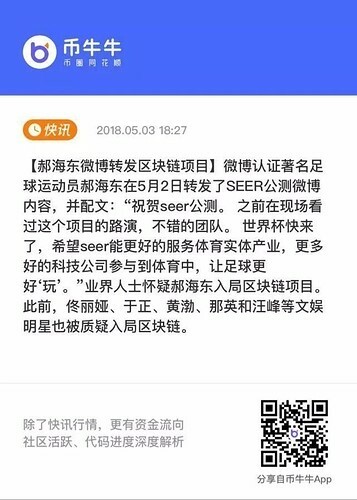 As a well-known project based on the development of graphene blockchain bottom layer, SEER was invited to participate in the conference, and communicated with guests from all over the world and SEER community enthusiasts inside and outside the venue. 2. 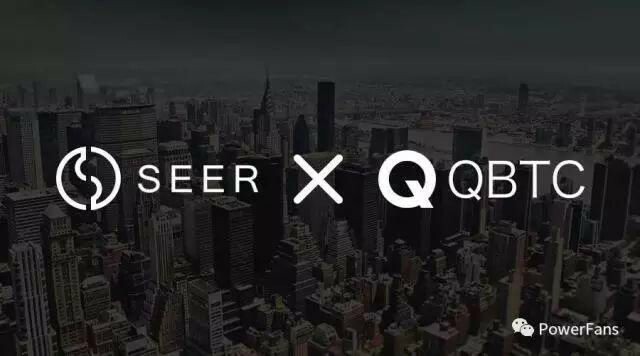 On May 5th, SEER officially launched QTBC (www.qbtc.com) and opened the SEER/CNYT transaction pair. 3. 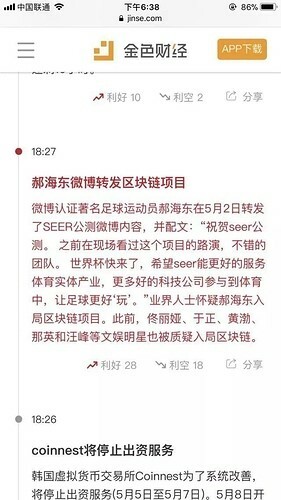 The famous football player Hao Haidong congratulated SEER public beta on the Weibo, and many media reported the news.